If you’re new to mountain biking, no worries. Our MTB 101 lesson lays the groundwork of basic skills you can build upon. 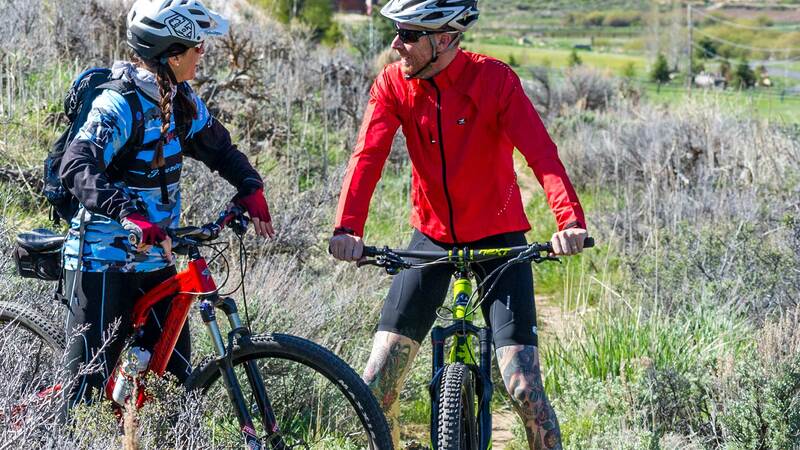 We’ll start at the shop and cover the function and fit of your bike and then move on to wide, smooth trails so you can get familiar with pedaling, shifting, and braking. This lesson is catered to you and your ability level so you can relax and have fun on the bike.